No matter where you are from or where you are now, there is always something special about spending time in the place where you grew up! You may be a permanent resident there or maybe you only get to visit for a couple days each year! Whatever your story, I am sure that you get that special sentimental feeling when the thought of your childhood home pops into your mind. 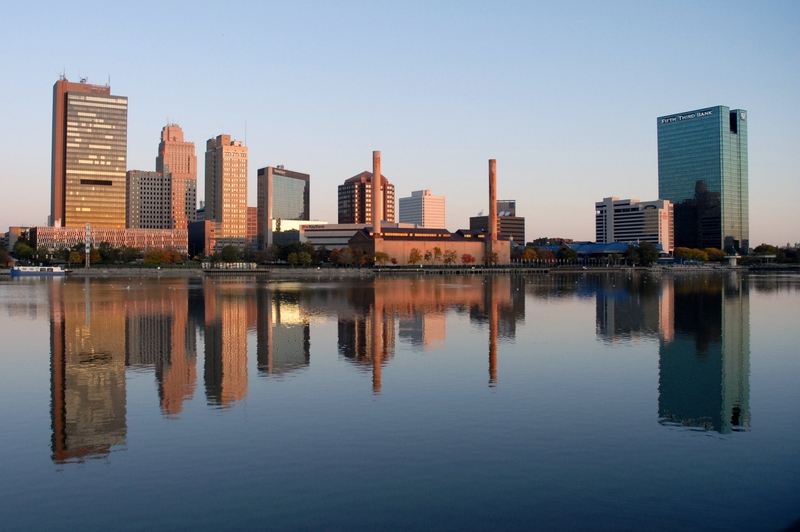 For me, Toledo, Ohio is home and where I spent the majority of my first 22 years on this planet! However, more recently I have been jet setting across the country following both personal and professional endeavors, which has led me to live in 7 different states since graduating from high school and visit countless cities and towns around the country! The people that I have met, places I have visited, and experiences that I have had are absolutely priceless and engrained within who I am. However, I will never forget where I am from and where my journey began! Without question my foundation was firmly built brick by brick in the 419. Toledo is a place that I am very proud to call home. I have so many lasting memories in the Glass City and will forever call it home! I remain very active with many activities there and try to get back as often as possible and spend as lengthy of a time there as I can, because to me there is no place like my home! This entry was posted in Education, Inspiration, Travel and tagged 419, Glass City, Hometown, Jeep, Metro Areas, Mud Hens, Ohio, Police, Pride, Rockets, Toledo, Toledo Metro. Bookmark the permalink.